Opulence meets affordability at 809 Carry Pl. 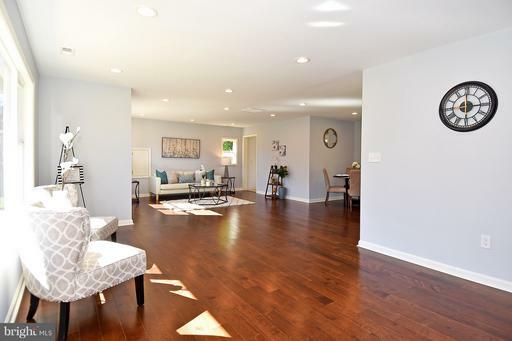 This top of the line renovation comes with a stunning open concept, new hardwood floors, recessed lighting throughout, granite countertops, new solid wood cabinets, all new appliances, all new toilets, sinks, everything, and that's just the interior. Outside boasts a brand new architectural shingle roof, new vinyl siding and new high quality windows and doors. Come and see this beauty for yourself! 4 bedroom / 2.5 bathrooms. 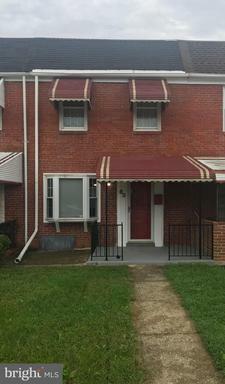 Has a new roof, siding, windows and appliances. Extra large main bedroom with walk-in closet and large main bath. Main bedroom has walk out porch for relaxing. 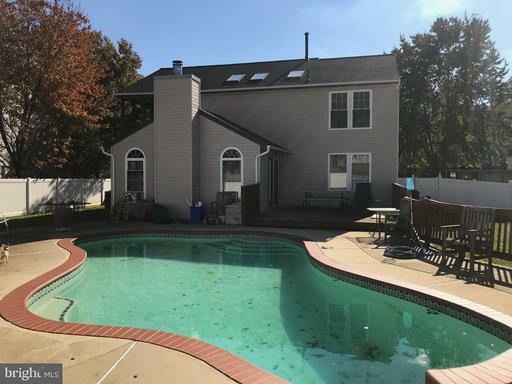 In-ground pool and shed in backyard. 2 Car attached garage with space for storage. New fencing.